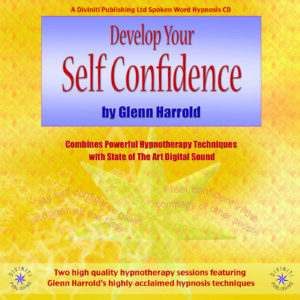 This superb high quality hypnotherapy recording by the UK’s best selling audio hypnotherapist Glenn Harrold has two distinct 30-minute Hypnotherapy sessions. 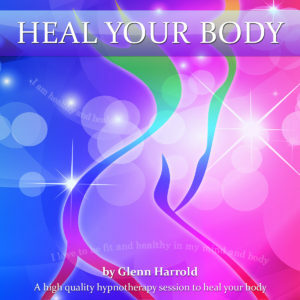 Both tracks combine powerful clinical hypnotherapy techniques with state of the art digital recording technology. 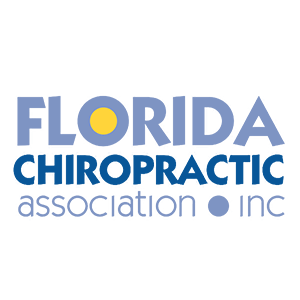 Track one will help learner drivers to achieve a peak performance state and to be in full control of their feelings on the day of their driving test. 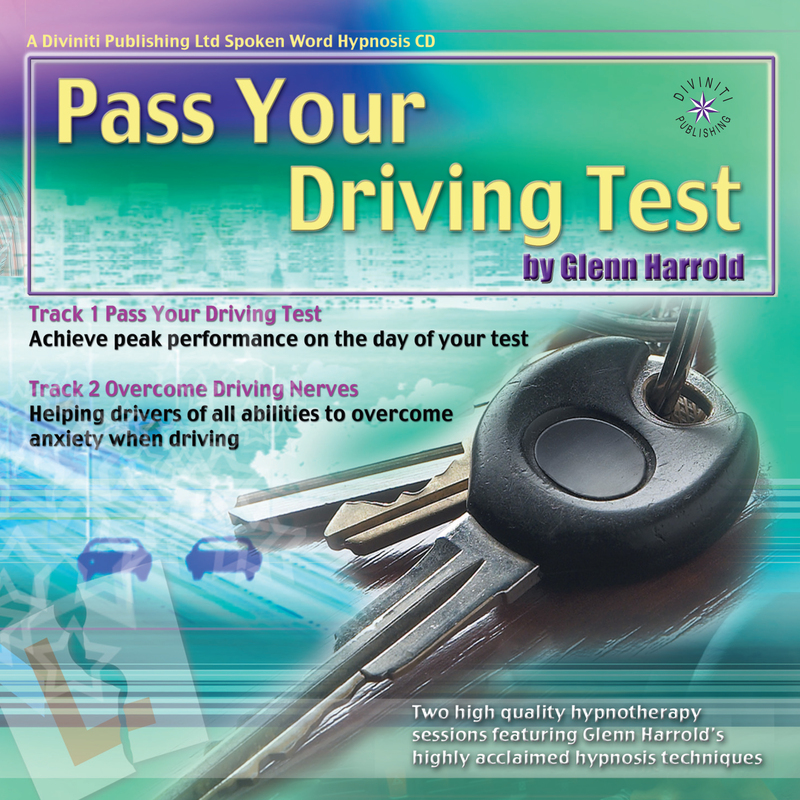 If you area learner driver with a pending driving test then you should listen to this track every day in the final two weeks leading up to your test as it will help you to overcome any anxiety and feel in complete control on the day of your test. Track two is slightly different as it will help both learners and experienced drivers to overcome any driving phobia or anxiety on any type of road. 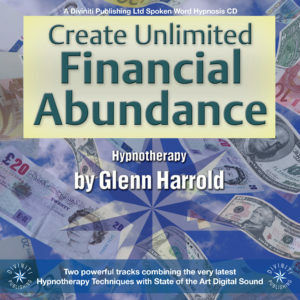 If you have a fear of driving on motorways or travelling any distance in a car the powerful post hypnotic suggestions will help you to release this anxiety and to accept that you feel more relaxed and in control when you are driving. Driving on motorways or indeed any road will then feel quite normal to you. On both tracks you will hear a pleasant English voice and 60 B.P.M sound effects guiding you into a deeply relaxed state of mental and physical relaxation. 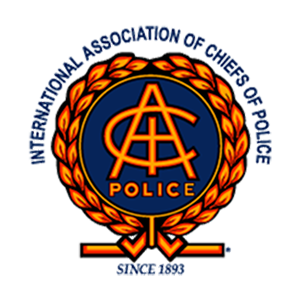 In this very receptive relaxed state you are given a number of post hypnotic and direct suggestions to help you to overcome nerves and to feel in control of your feelings whenever you drive. There are also a number of background echoed affirmations, which pan from left to right in your headphones. This deeply relaxing and powerful method of delivering multiple suggestions simultaneously to the unconscious mind can facilitate positive changes very quickly. At the end of the recording you will be gently brought back to full waking consciousness with a combination of suggestion and music. There are also a number of positive subliminal suggestions (listed inside), which are embedded in the fade out music and facilitate the overall effect. This powerful recording is a completely safe and very effective way of helping drivers of all abilities to feel positive and in control at all times.